Niche Creative Studio in Lake Charles is a crafter's oasis, where you can find your creative "niche" in sewing, crafting, crochet and more! Niche offers designer fabric, helpful notions, high quality craft vinyl and supplies, as well as fun classes and unique parties. 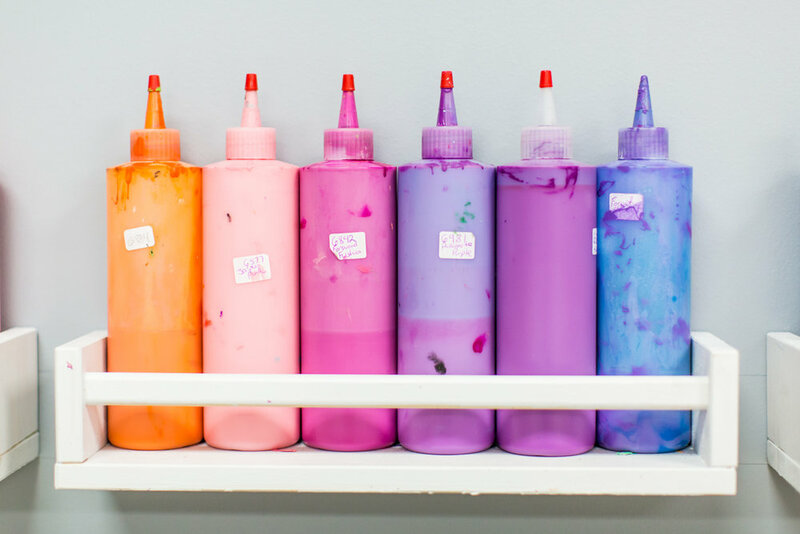 Our studio is a place to find your crafting and sewing supplies that will inspire your creativity and help you discover and cultivate your creative "niche"!